I would think that would make you very WELL RESTED! awwww.. what CUTE pix! 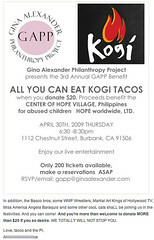 And no, still not eating Kogi’s. For a truck it sure does have a large menu! And the food looks so yummy! But my favorite is the pictures, Awesome!! 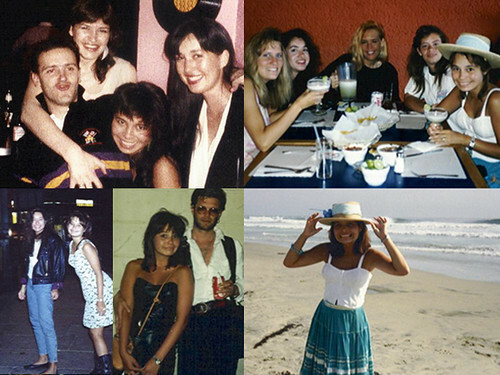 LOVE the flashback photos! PB is indeed a rowdy scene. And I’m another twenty-somethin’ who hasn’t tried Kogi. 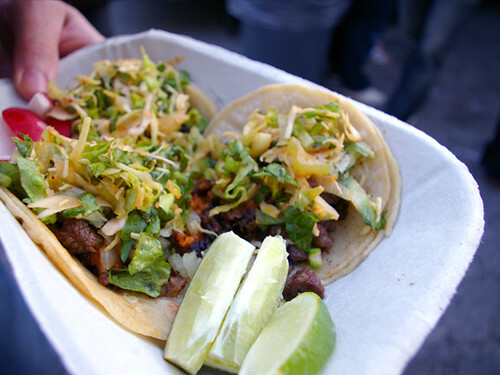 Yum, I wish there was a Kogi Truck in NY, but then again….I don’t do lines. 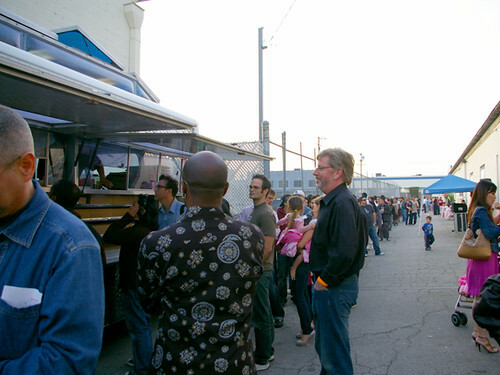 When I worked at (name removed to protect the innocent) no two words would literally stop production like “taco truck” would. 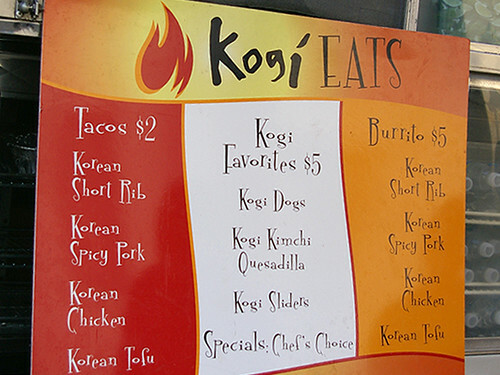 Of course, there’s only one Kogi’s. The rest sell quick greasy food. 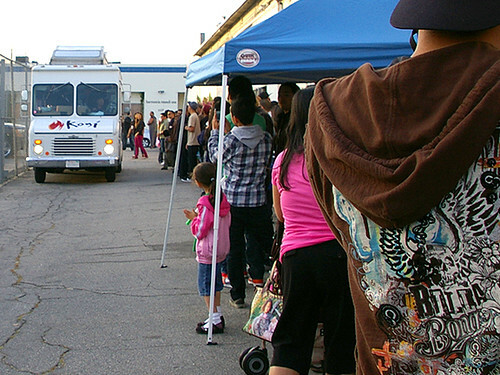 Never understood why anyone would stand in a line that long for truck food, but then again — it’s Kogi’s. 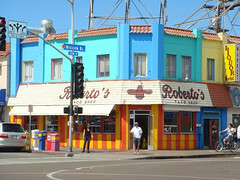 ok, went to college at usd and lived in mission beach around the same time you were in pb – loved Roberto’s! thanks for the memory – and, as always, great story. 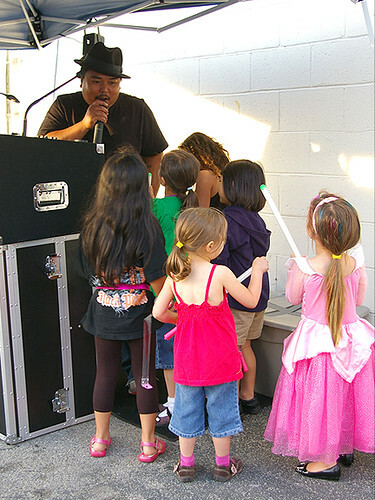 and, for the record, still haven’t had the kogi – I too am ‘of a certain age’ and not wanting to run down a taco truck at 2 a.m.! Hmmm,just had same conversation with college age daughter. (Carnegie Mellon,Pittsburgh)I’ve seen the trucks on campus but didn’t venture near. I asked about the trucks and her description was confusing. I chalked it up to her recessive “foodie” gene.My child mentioned Asian fusion style food all slapped into a tortilla. Now I understand. Come Sept. I’ll be in line too.